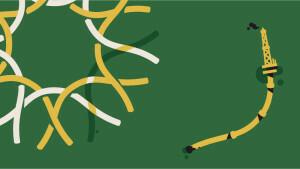 UPDATE 12/13: Press coverage in IFL Science, Mashable, Common Dreams, CleanTechnica, and Blooloop. New York’s American Museum of Natural History has responded to a campaign initiated by The Natural History Museum along with scientists, museum colleagues, and allies by communicating it has reduced fossil fuel exposure to its $650 million endowment. As the country’s oldest, largest and one of the most popular museums with approximately five million visitors each year, this will reverberate across the sector and around the world. In March 2015, we teamed up with more than 150 of the world’s top scientists to release an unprecedented letter calling on museums of science and natural history to cut ties with fossil fuel interests. Since then, at least seven museums have responded by divesting from fossil fuels, dropping oil, gas or coal companies as sponsors, or implementing new funding policies. The fossil fuel divestment movement is the fastest growing divestment movement in history, according to Oxford University. The urgent call for institutions to cut ties with fossil fuels has has spread beyond usual advocates. We now see scientists and museum professionals organizing within their sectors, urging their institutions to lead the way. Today, the Divest-Invest network unveiled the third annual Arabella report revealing that fossil fuel divestment movement has doubled since September 2015, with commitments reaching 688 institutions spanning 76 countries, and representing more than $5 trillion in assets under management. 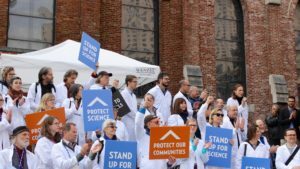 In August 2015, activists joined scientists in urging the nation’s museums of science and natural history specifically to divest. More than 50,000 people took part in the campaign. In a move that escalated the call, The Natural History Museum and 350.org sent a letter to the American Museum of Natural History pointing out its unique responsibility to act as a leader on climate. 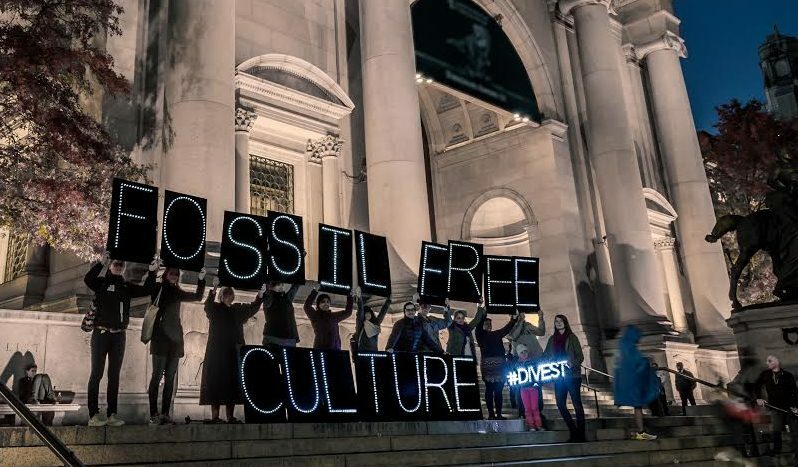 The fossil free culture movement has taken hold across North America, Europe and Australia. Notable institutions, such as the California Academy of Sciences, Phipps Conservatory and Botanical Gardens, Field Museum in Chicago and the Australian Academy of Science, have announced their commitments to cut ties with fossil fuels. In the face of the anti-climate-science Trump administration, it is more critical than ever that the world’s most trusted institutions step up to take meaningful action on climate change. 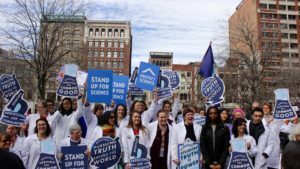 Scientists and their allies will continue to call on our institutions to #StandUpForScience and for our future.